How can I renew my Labour Card/Contract and Employment Visa? Grace Period: Labour Card/Contract to be renewed within 60 days from the date of its expiry. Early Renewal: You can renew Labour Card if its validity is less than 60 days. Visa Grace Period: Visa in Passport and Emirates ID to be renewed within 30 days from the date of its expiry. Tas'heel Centre: Labour Card and Labour Contract can be renewed from Tas'heel Centre. Application status can be tracked through www.mol.gov.ae by entering MB number which is printed on the receipt. As per the new rule, instead of renewing the existing contract, you have to type New Job Offer Contract from Tas'heel Centre. Steps to follow: Type Job offer Contract from Tas'heel Centre. Get signature and thumb from employee (thumb for fourth/fifth skill level workers only), put company stamp in the First Party column and submit again at Tas'heel Centre. Labour Card fee according to the company category (see the table below). + Original Passport, Medical Certificate, One photograph with white background, Copy of Emirates ID renewal form and Health Insurance Card copy (for companies having staff 100 or above). e-Contract: Renewed e-Labour Card & e-Contract can be printed from www.mohre.gov.ae. Enter MB number printed on renewal receipt. If you want original copy (green colour) of Labour Contract, you can get it from Tasheel Centre on payment of Dh103. You can print it from Typing Centre also for family visa purpose. (for more than 65 years old) Dh5206 + Normal Labour Card fee according to the Company Category (see above table). Eg. Dh7206 for a degree qualified employee under Company Category 2D. Validity of Card: Two years. Visa Renewal (two years) 477 (e-DNRD System. Typing charge extra. Form can be typed from Typing Centre). Q: How can I check my company category? A: Click here, choose company information and enter Labour Establishment Card Number. Q: How can I get information about company classification and fees structure? Q: How can I understand which profession is degree level? 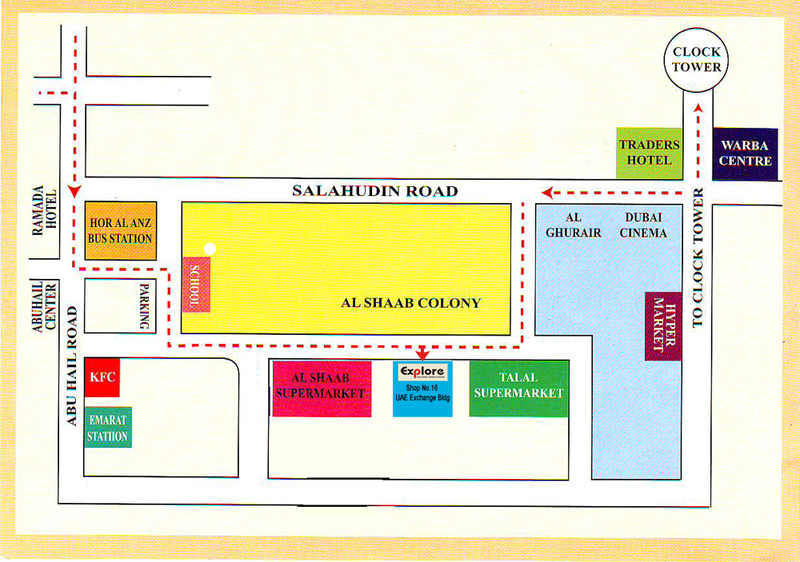 Payment should be made through E-Dirham Card at Tas'heel Centre. You can Buy E-Dirham Card from any branch of National Bank of Abu Dhabi or from Aafaq Islamic Finance Company found at Thas'heel branches. Card price: Dh6, Top-up charge: Dh4. Fine for Delay: Dh500 per month to be paid if delayed to submit new labour card application within 60 days from the date of entry/status change, or delayed to renew labour card within 60 days from the date of expiry. New fine effective from 04/01/2015. Age above 65 Years: Labour Card can be renewed according to the the above mentioned fees till the age of 65. After that, normal fees + Dh5038 extra to be paid at the time of renewal. Labour Card validity will be for two years for each renewal. This renewal is unlimited till the company needs such employee's service. Visa Date: If you are renewing before expiry of the existing visa, the new visa will start from the date of submission. If you are renewing after expiry of the existing visa, the new visa will start from the date of last expiry.